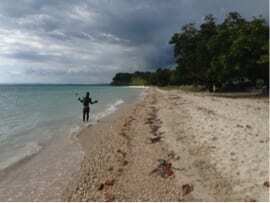 Jamaica is known for its beach resorts, tropical beauty, and warm, friendly atmosphere, yet the majority of this enchanting island is not visited by tourists. 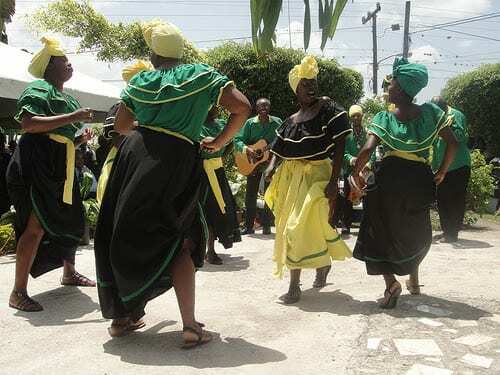 The small and very safe community of Petersfield, located in the heart of Jamaica’s sugarcane industry, offers volunteers a glimpse into a more authentic Jamaican culture than the flashy Montego Bay destinations. 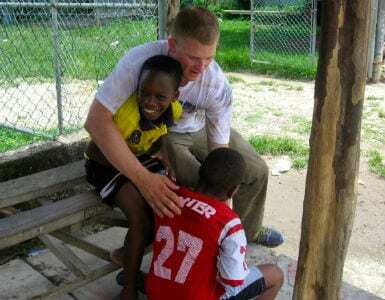 Volunteers in Petersfield participate first-hand in the life of a rural community. 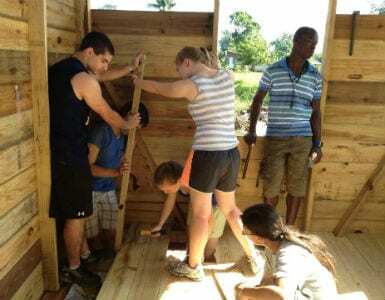 Working with a local community organization gives volunteers a chance to contribute their skills while absorbing the stories and strength of people working to build a better future for their community. 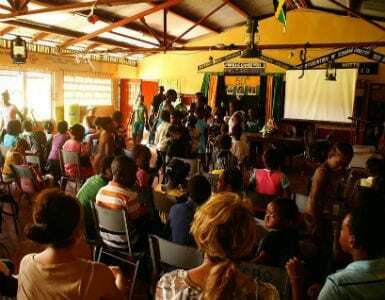 Amizade volunteers have the opportunity to learn about local history and culture; explore the beauty of Jamaica’s urban, rural, and coastal areas; and serve with the Association of Clubs (AOC), a well-established community organization. Volunteers tutor local students, provide computer instruction, and participate in construction, maintenance and repair initiatives, and much more. Volunteers do not need prior experience in tutoring or construction as all projects are supervised by a very knowledgeable site director. 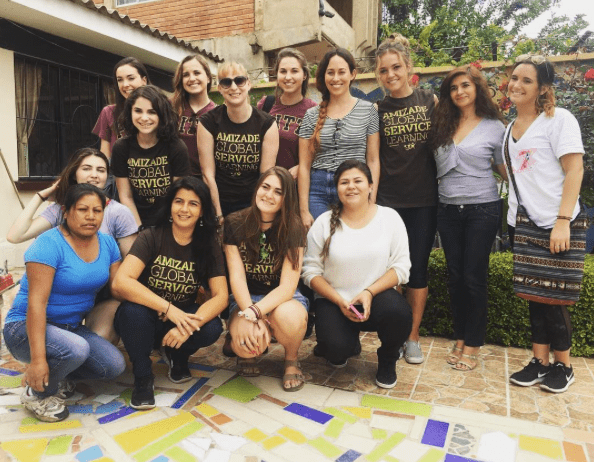 Amizade volunteers in Petersfield stay with local families in homestays, designed to give an opportunity for both further cultural learning and deeper personal relationships. 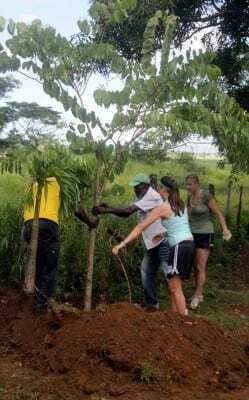 The Association of Clubs (AOC) | Because tourism dominates the Jamaican economy, traditional sugar-farming communities such as Petersfield must prepare theircitizens to act to ensure the economic sustainability of the community. The AOC was founded with this goal of individual and community empowerment in mind. 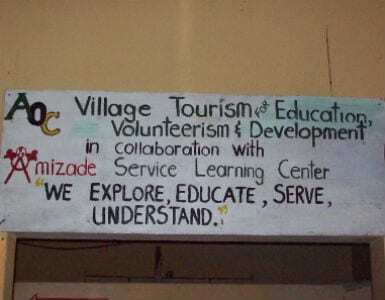 Amizade first partnered with the AOC in 2001 and continues to connect enthusiastic volunteers to this unique grassroots organization. 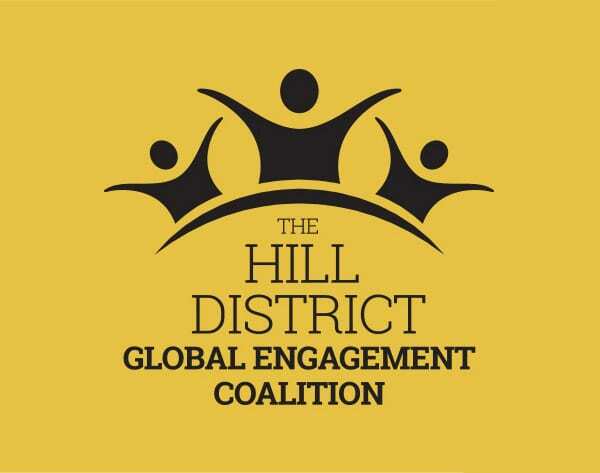 The mission of the AOC is to help communities establish self-reliant organizations linked with others, so that ordinary people can have a much greater part in building the community and the country. The Association of clubs is a community-based organization organized to develop and secure the implementation of strategies and policies which address the principal social and economic problems facing the community. 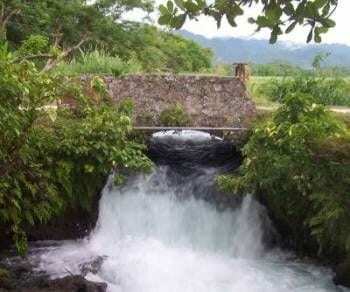 They network with other development oriented organizations in order to stimulate community action and self-reliance. 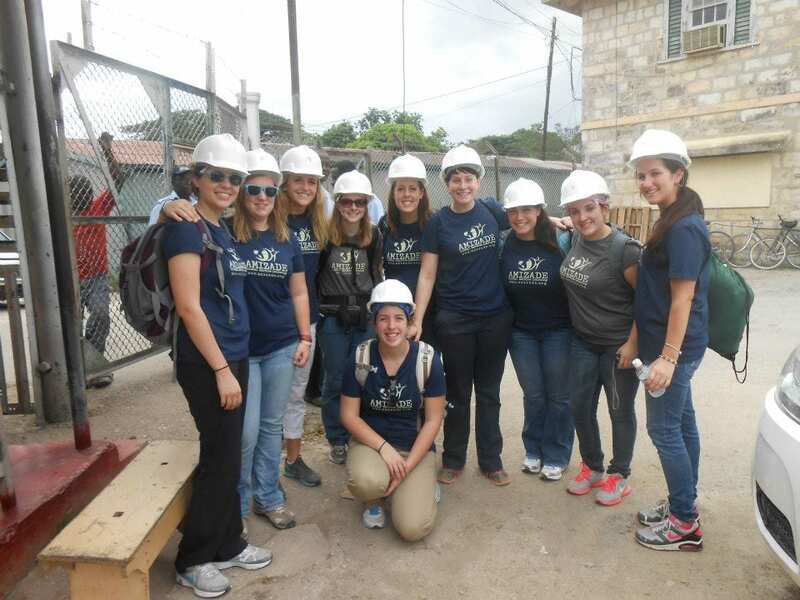 The organization is the joint efforts of eight community-based organizations. 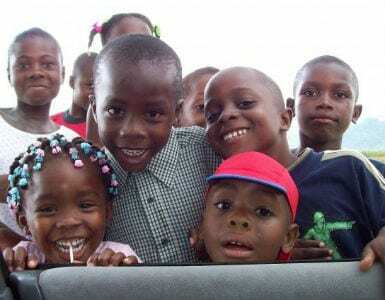 These communities are strategically situated around the sugar belt where most people depend on the sugar industry and tend to fall in the lower socio-economic bracket. Youth Empowerment Summer Camp – teaching computer classes, serving as camp counselors, and tutoring. Videography Program – creating video as a tool for educating the community, raising funds, and inspiring people to action. Building Revitalization – contributing to a community park, painting the local post office, and restoring homes and community buildings. 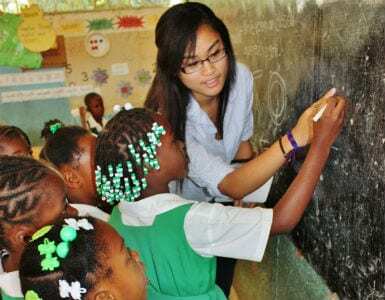 Assisting Teachers in School Education Programs – assisting teachers in the classroom and individually tutoring students. 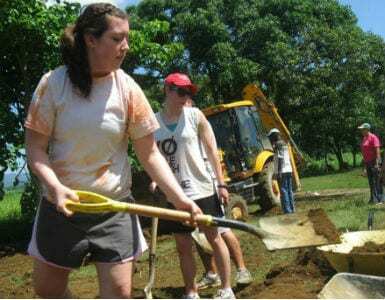 Volunteers with an interest in community development, technology, health, education, construction, youth, business initiatives, and more will find plenty of opportunities to lend a hand and learn from this vibrant community. 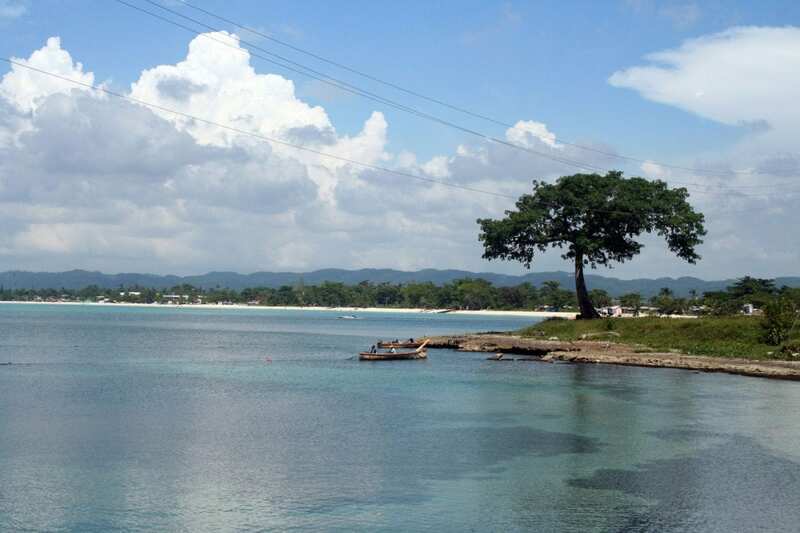 Review the Amizade Jamaica Site Handbook. 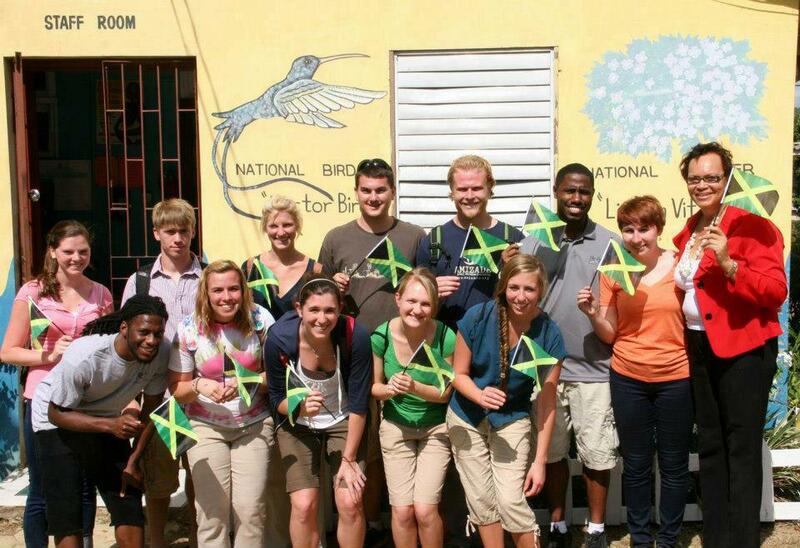 Jamaica is very overwhelming upon arrival. Everything is very fast paced. People are talking very quickly, moving rapidly, and all I can do is stand and stare at how beautiful everything is. There is so much green everywhere. The water looks so blue and so tempting. 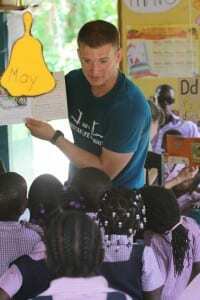 While in Jamaica on an Amizade Global Service-Learning program with John Carroll University, we had the privilege of visiting schools and witnessing firsthand the triumphs and trials of the education system. There is no way to describe the range of emotions and observations I experienced in my short yet eye-opening ten hours I spent with the students but it is safe to say that my experience in these schools rekindled my passion for education and social justice that I will take with me for the rest of my life. The anticipation was overflowing into the cabin of the airplane. I looked around and took note of where the nine young women on my trip were sitting. 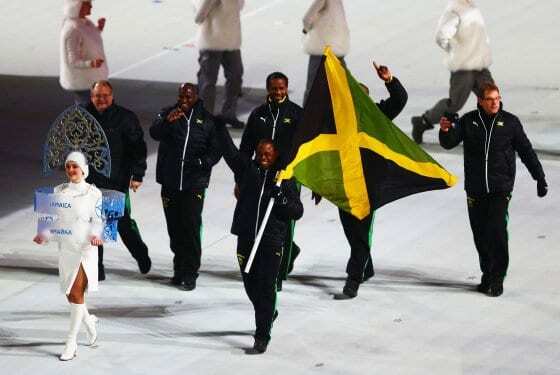 As if the expressions on their faces weren’t telling enough, I could just feel their excitement surfacing, as Jamaica came into focus through the tiny windows. 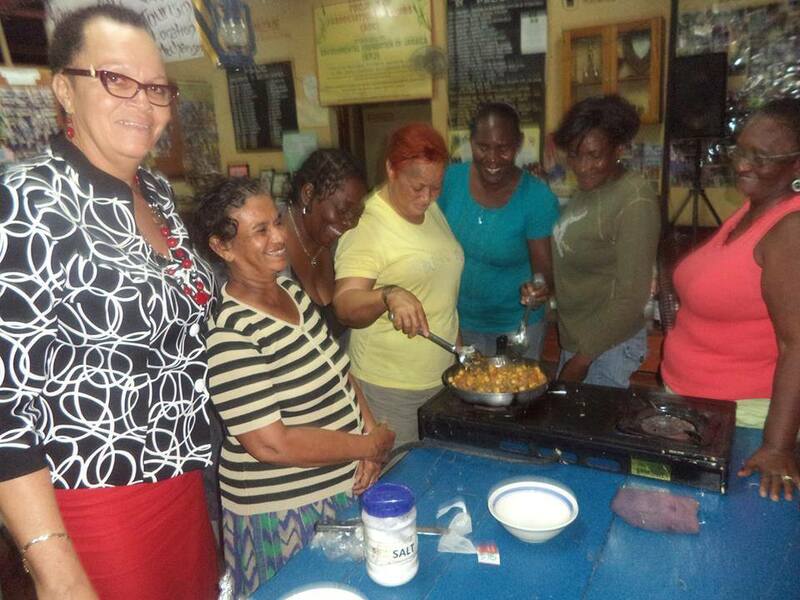 Amizade’s Partnership in Jamaica is Honored! 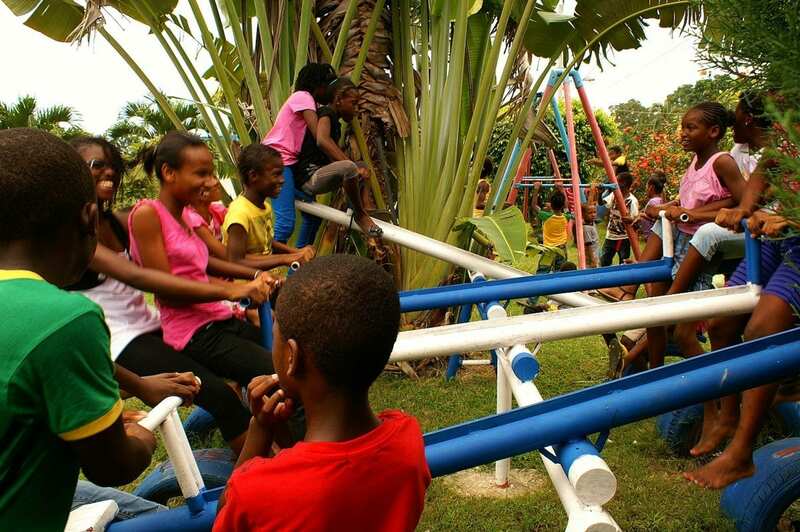 We are so proud of our partnership in Petersfield and of the great work done by our site director in Jamaica, Matthias Brown. We are not the only ones recognizing the great work of Mr. Brown and the AOC, in August, the AOC was recognized for their great work with the prestigious Michael Manley Award for Community Self-Reliance! This is the second time the AOC has received this honor. 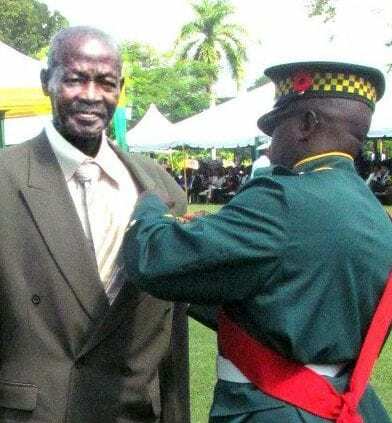 Mr. Brown was also recognized for his outstanding contributions to nation building through service this October with the Badge of Honor for Meritorious Service. Congratulations to Mr. Brown, the AOC, and the community of Petersfield! As this trip comes to a close, I would like to take some time to share with all of you what I have learned from this amazing experience. 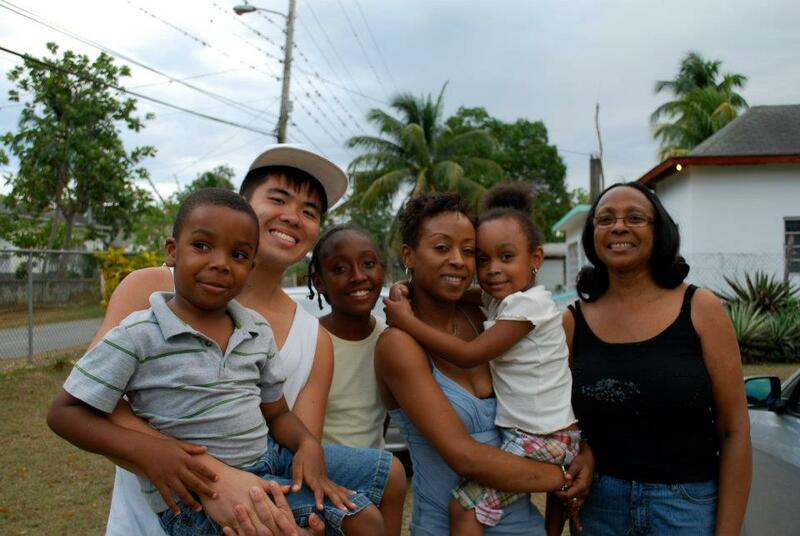 I have done a lot in the little time that I had here in Jamaica. From jumping off of a forty foot cliff into a seemingly bottomless ocean to living with four of the greatest kids I could ever meet. But only one of those reasons was why I came here, the people. Hi all! Yesterday we experienced our second full day of the AOC Summer Camp and we’re all starting to get into the swing of things. We love the kids here so much and they never fail to welcome us as soon as we arrive for the day. There are three groups of kids separated into kiddies, juniors, and seniors so we’ve all been experiencing each group as much as we can and they’re all very happy to have us. For part of the day they have a lesson and complete school work based upon the lesson, then we break for lunch which usually consists of delicious curry chicken and rice, and the rest of the day is fun and games. Bring on the paint! 13 of us IUP students plus Galloway’s teachers and other community members split up between two classrooms to start painting the walls with fresh yellowish/cream paint. As we were dipping our paint brushes into the buckets of paint and splattering the walls and ourselves we realized how hard we were all working as a group, counting on one another for help. Day three in Jamaica. I’m in love. Today is day three in Jamaica. I’m in love. We arrived at the airport in Montego Bay and were greeted by Mr. Brown and his entourage. Going through customs and retrieving our luggage went smoothly. 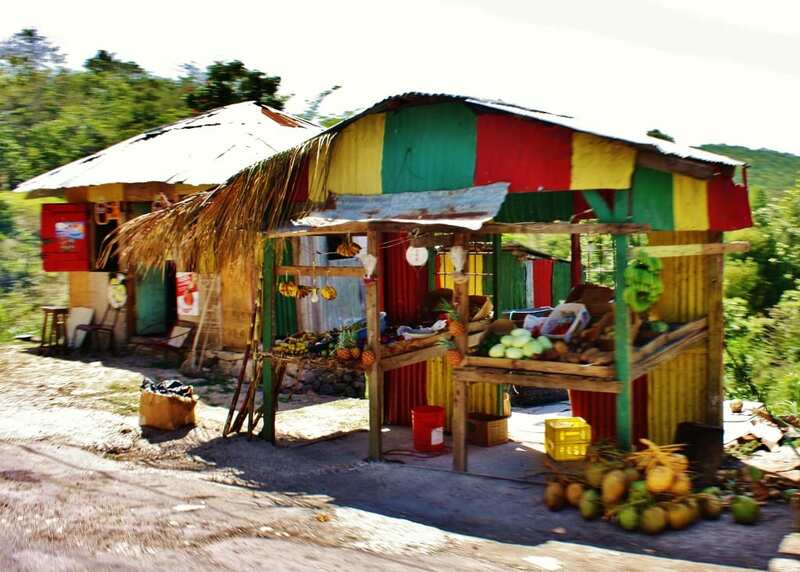 It wasn’t until we stepped outside of the airport that it truly felt like we were in Jamaica. I’d call it ‘organized chaos.’ “Taxis” (aka beat up cars) were zipping through to pick people up, blasting their reggae music. 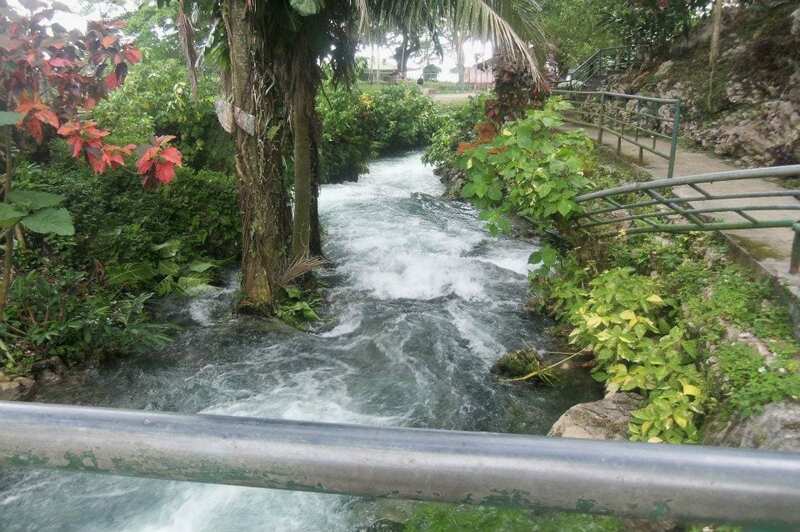 One of the many sites Amizade volunteers visit in Petersfield, Jamaica is Roaring River Park – home to beautiful scenery and swimming holes, rich in culture and history, and the site of world-renowned limestone caverns.